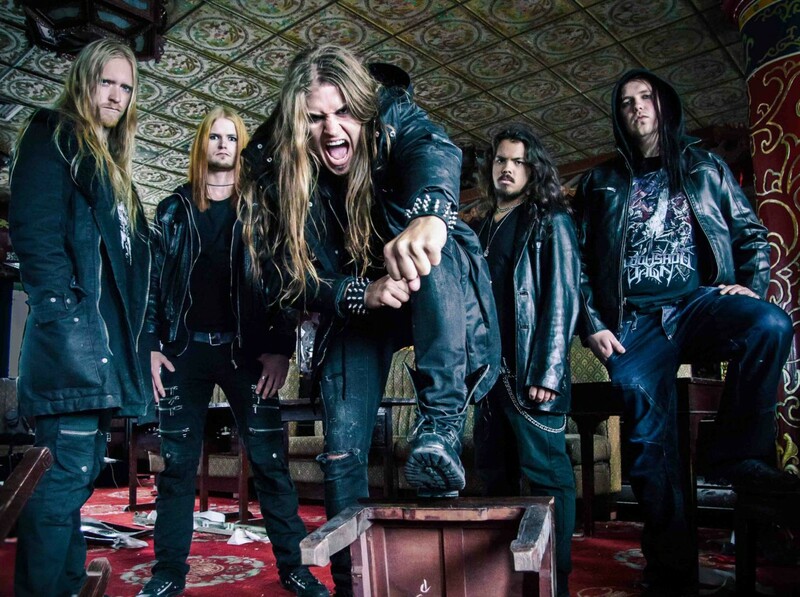 DEALS DEATH started in 2007 when guitarist Erik Jacobson began to record metal songs at the music university called “Boomtown” in Borlänge, Sweden. Members of the band Sabaton were a part of the line-up in the beginning. In 2008 the band performed with the Symphony Orchestra of Dalarna, in the right time for this event Olle Ekman joined and made his first contribution to the band through this show. and got mixed by Peter Tägtgren (Pain, Hypocrisy). 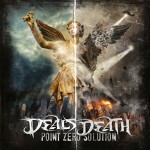 In 2009 Deals Death recruited new members in Gothenburg and has now got its base there for over two years. 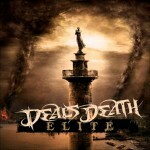 The second album, “Elite”, was recorded in May 2010 in Gothenburg and mixed by Jonas Kjellgren (Scar Symmetry). A music video was released in April 2011 for the song “Fortified”, also featured on Elite. This piece of deadly art made an impact on the Melodic Death Metal scene and launched Deals Death to the worldwide metal audience. 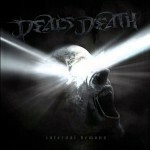 Deals Death will slowly rise to the top. Hard work and determination lies ahead to ensure the band’s place at the top of the metalscene!